Last year turned out to be a strange albeit successful one for Call Of Duty. 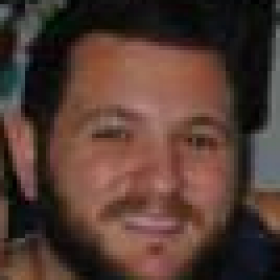 In the face of adversity and a downvoting campaign that propelled it into the record books, the latest entry still somehow managed to come out on top. 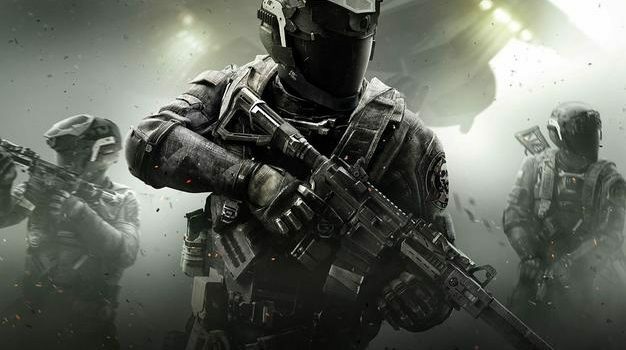 Against all odds, the Call Of Duty franchise is still gaming’s number one. Infinite Warfare was always going to be fighting an uphill battle. Promising a futuristic campaign with what is now standard CoD fare, the general gaming public rejected the latest entry in droves. Activision’s decision to bundle in Modern Warfare Remastered may have been met by wide criticism, but it was perhaps the move that kept Call Of Duty afloat throughout the year. 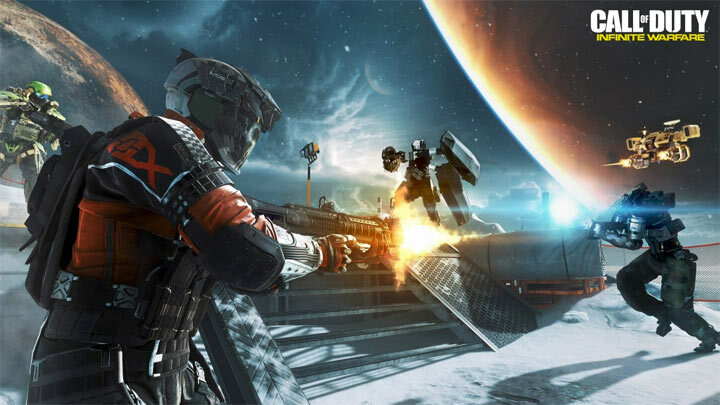 The NPD Group’s latest monthly report, which tracks US sales, found that Call Of Duty: Infinite Warfare topped the sales chart in December, but also for the 2016 full-year charts, impressive considering it was released in November. 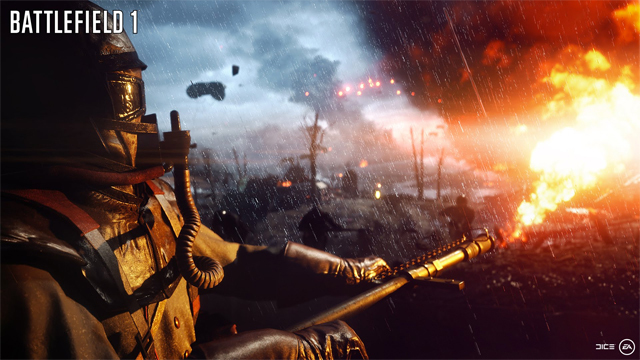 It was followed — unsurprisingly — by Battlefield 1, although many may argue that DICE’s stunning return to form was more deserving of the top mantle. The Division, NBA 2K17, and Madden NFL 17 rounded out the top 5. Grand Theft Auto 5 somehow managed to remain in the top ten for the year despite being a three-year old game. Overwatch came in seventh, while Final Fantasy 15 was in 10th, but was also the top-selling PS4 game of the year. Check out the full 2016 sales rankings below. It’s worth noting that the charts don’t factor Battle.net sales data, so safe to say Overwatch would probably crack the top 5.